Crated for superior performance and longer life. 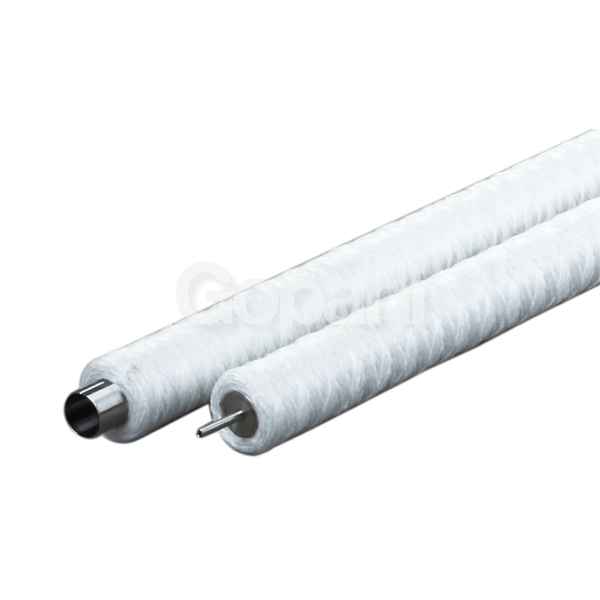 Wound Filters are used in a wide range of filtration processes. PP yarns are wound around a core to form a wound cartridge filter. The performance of any wound filter relies on the quality of yarn and the technology used for winding. We import the world’s best quality yarn and utilize the continuous winding process and also ensure that the winding gets tighter towards the core to offer gradient depth. It takes a state-of-the-art manufacturing facility and world's finest yarn to craft products like Clarywound. 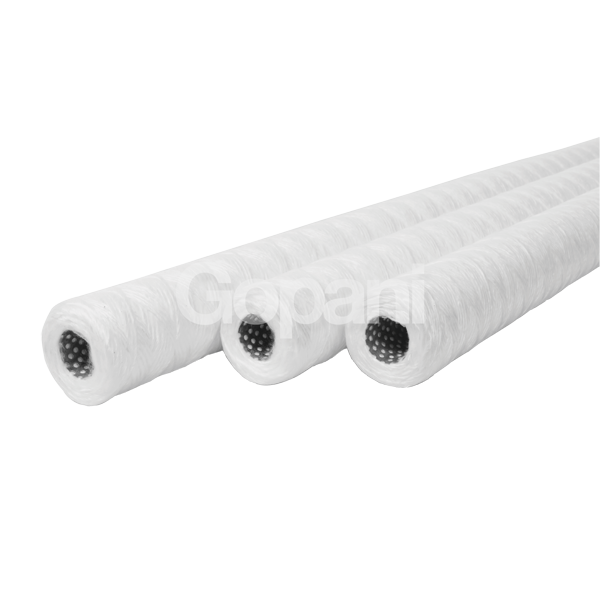 Wound cartridge filters produced from glass fibre, meant for aggressive chemicals and high temperature. 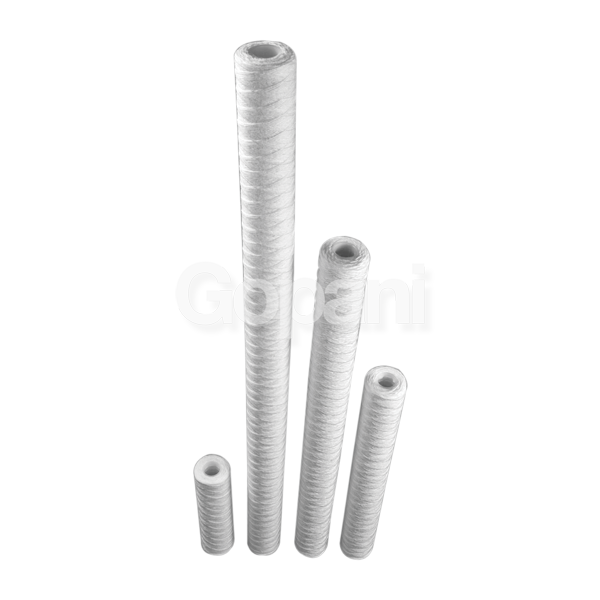 Wound cartridge filters specifically designed for condensate polishing units of power plants.